People with drop foot need a lower leg orthosis that will lift their foot while walking. That is precisely what the WalkOn Flex does. Designed for people with mild drop foot, the WalkOn Flex helps lift your foot when you walk, reducing the risk of stumbling and falling. This incredibly lightweight lower leg orthosis is particularly well -suited for those who have more strength and want more flexibility in the ankle and knee. 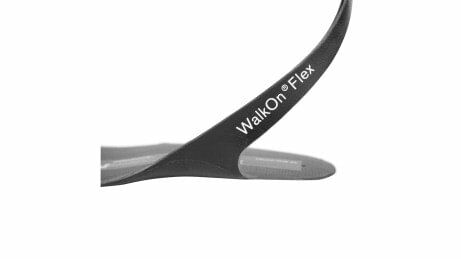 WalkOn Flex supports and lifts your foot while walking. The risk of the tip of the foot getting caught on carpet edges or uneven ground is reduced. 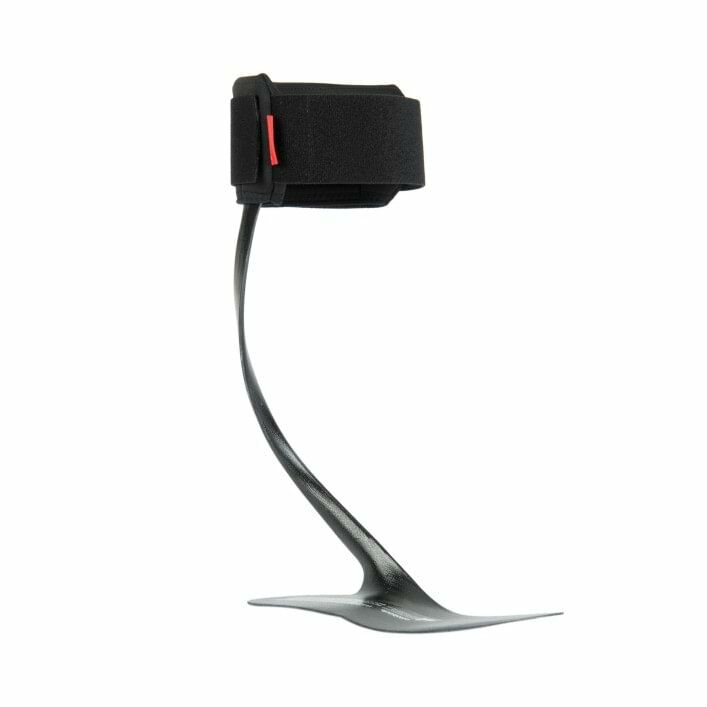 Provided the physical requirements are met, the WalkOn Flex enables more mobility in the ankle joint and knee. 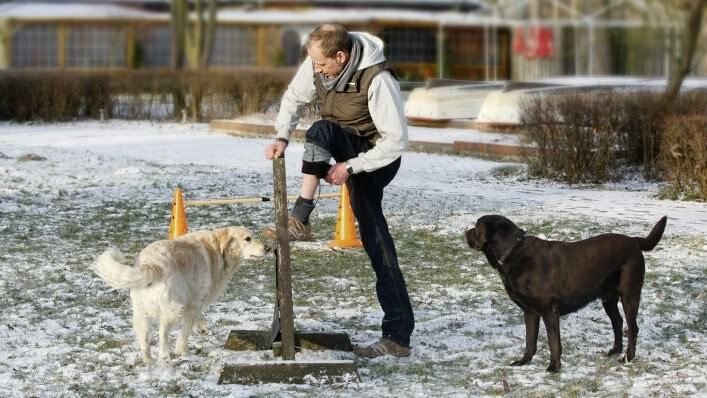 This makes it easier for you to walk on uneven surfaces. 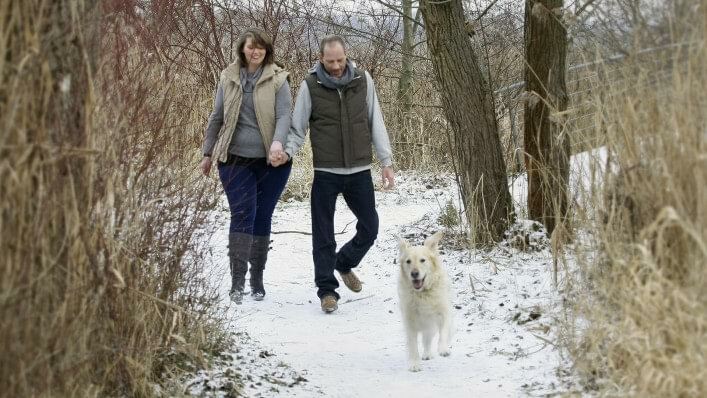 The orthosis also provides moderate support as you walk – just the way you need it. The WalkOn Flex is ideally suited for numerous everyday situations. When you crouch down or walk up a set of stairs, for example, you can put a normal load on your forefoot. 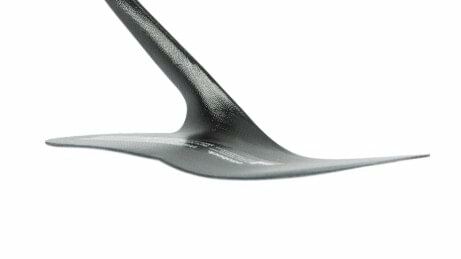 The WalkOn Flex is lightweight, slim, and discreet under clothing. A removable calf pad made of climate control material makes it even more comfortable while reducing heat development and perspiration. The orthosis fits in any shoe that provides support and has a reinforced heel. To put on the orthosis, simply position the WalkOn Flex in your shoe, then slide in your foot. The WalkOn Flex is especially robust. It has proven its durability in trials and long-term functional testing. How do I put on the WalkOn Flex? Do I need a special shoe for the WalkOn Flex? No, but you should select a sturdy shoe with a reinforced heel. The orthosis should fit firmly inside your shoe so that it moves as little as possible. We recommend a heel height of .39 in. Shoe heel height can also be determined by your orthotist. 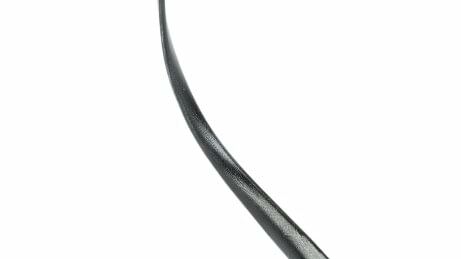 Is it possible to participate sports or recreational activities with the WalkOn Flex? Yes! In fact, it is recommended that you are active. However, you should avoid extreme and abrupt movements. Talk to your physician and orthotist about which sports and activities would be the most beneficial for you and how to make the best use of your orthosis. How do I care for the WalkOn Flex? The orthosis should be cleaned regularly using water and a mild cleaning agent. We recommend washing the pad at least twice a week (machine washable at 100°F). 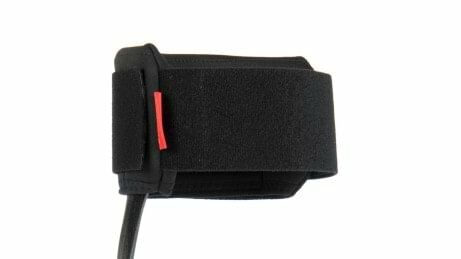 To prolong the life of the calf band, always fasten the hook-and-loop closure after you put on the orthosis. Can I get extra pads for the WalkOn Flex? Can I drive a car with the WalkOn Flex? Unfortunately, we cannot make a specific recommendation regarding driving. You must be able to safely control any vehicle for which you require a driver’s license. The ability to drive a car when wearing a WalkOn Flex is determined on a case-by-case basis. You are required to observe national and state laws.